I arrived around 11am on it's opening day with a faintly body and quite a weak lungs as I have been sick for quite a few days and hasn't fully recovered yet. But I just can't afford to miss its opening day so I still pushed through. There are three important things not to be missed. First is my sister's Zest Air plane ticket for her return flight from Kalibo that must be booked exactly on our flight trip as well. 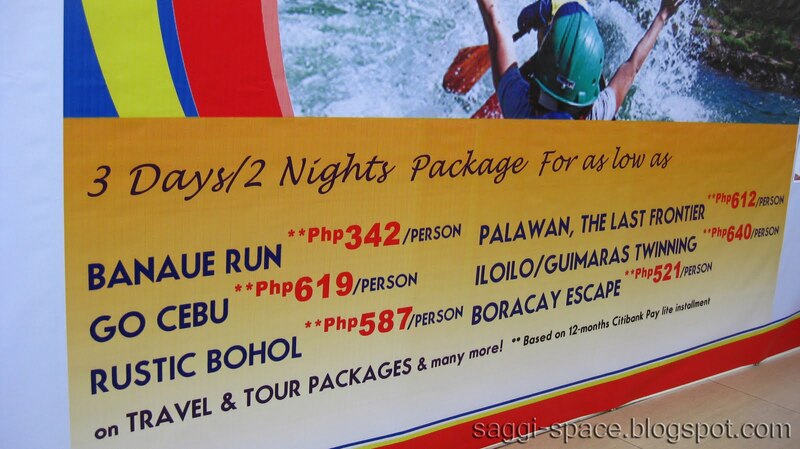 Next would be an affordable 3 days 2 night accommodation for our Boracay trip. Lastly would be a tour package and rent out favorably villas in menorca type of accommodation for my Palawan trip next year along with mom, uncle and his wife. Booking for my sister's flight was quite fast and easy. Although not much of a discount (just Php500 cheaper compared to their rates online). I read a lot of people were quite disappointed that no airline company really gave out some big promos as compared to last year. 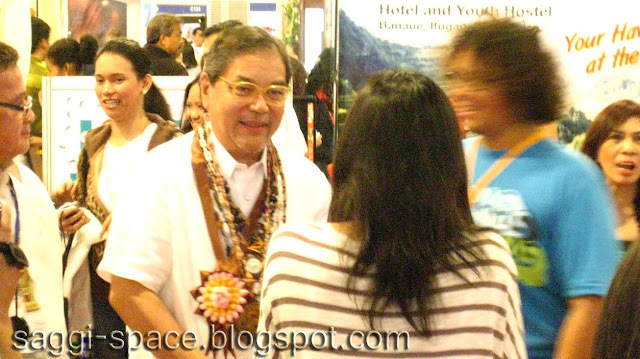 My uncle (joining me for my Palawan trip) was there for the PTM as well. 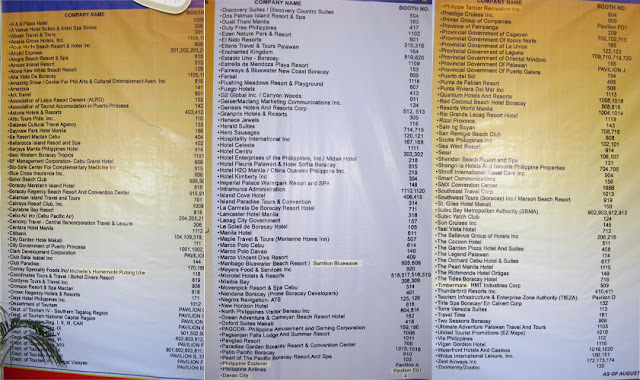 We first scouted every booth in Palawan area hoping to find that one irresistible deal. After checking the first few booths, we stopped to see a couple of displayed photos and few minutes after, found ourselves talking to a man who we later found out is a tourism officer from Palawan's City Government, Mr. Rene Baylon. He enthusiastically talked to us about the many wonders of Palawan and the huge possibility of the upcoming outburst of tourists after the official announcement of the New 7 Wonders of Nature (yes we have a big chance to bag the title). He also told us about the new discoveries inside the Underground river such as crystal formations and a well-preserved fossil of a sea mammal of the Miocene Age. Wanting to know more, we grabbed that opportunity to ask as many questions as we could, of which he effortlessly replied. Thank God we found the right person to satisfy our inquiries. 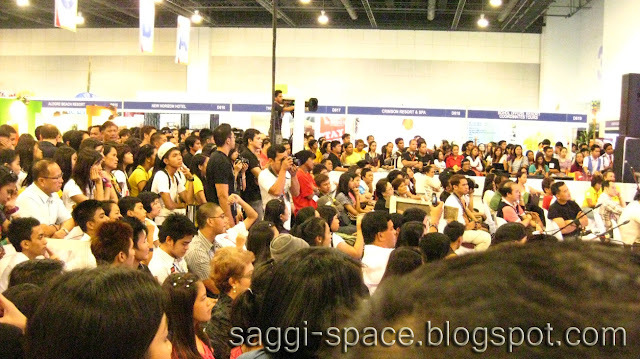 Just a short minute after we parted ways, our eyes sparkled at the Php3,800 promo package. The lady manning the booth got our interests very quickly, however as we inquired about payment options, we found out that we have to pay everything on the spot or till the last day of the exhibit. The total package amounting to Php15,200 (good for 4). Our scheduled trip would still be next year so we obviously walked out that deal. 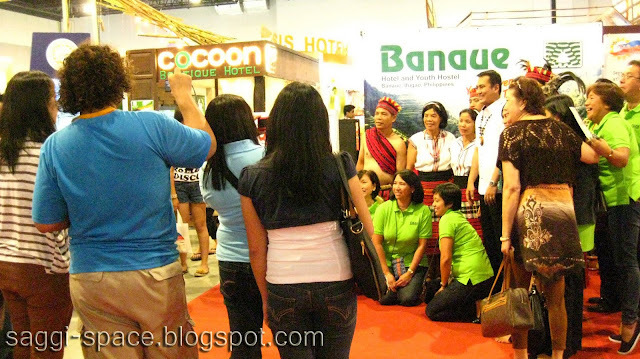 The next booth however is selling a much lower package - Php2,500 but with no Honda Bay Tour. But after doing the math with the travel agent adding the island hopping tour, she also gave us Php3,800 package/pax deal but good thing is, she allowed us to just pay 10% of the total package which is Php1500 and to just pay the 50% balance a month before the scheduled trip and the remaining balance when we get to Palawan. Now that I consider a good steal! 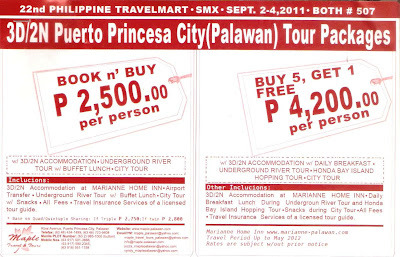 The package includes roundtrip transfers from airport to the newly opened Marianne Pension Inn, 3D2N accommodation with breakfast, City Tour with snacks (Crocodile Farm, Baker's Hill, Mitra's Ranch, Binuatan Weaving Center, Immaculate Cooncepcion Cathedral, Plaza Cuartel, Baywalk, Iwahig Penal Farm and Butterfly Garden Souvenir Shop), Underground River Tour with Buffet Lunch, Honda Bay Island Hopping Tour with lunch, Travel Insurance, Licensed Tour Guide. 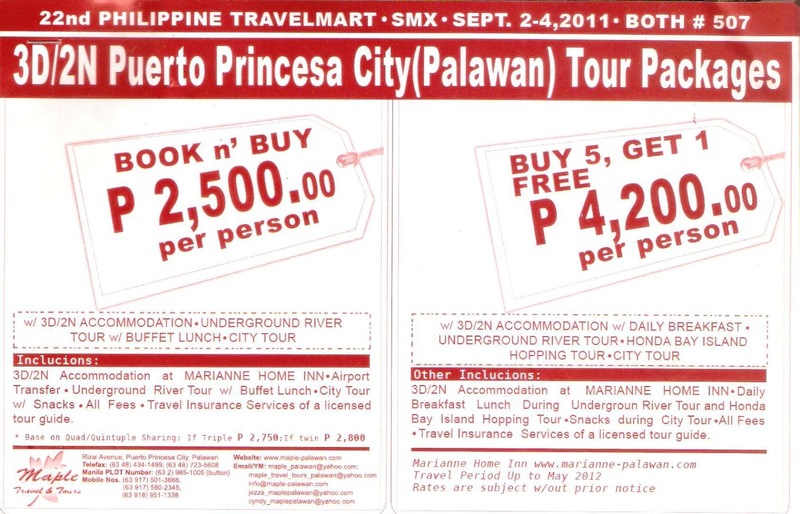 No airfare included, but our plane tickets were all booked during Cebu Pacific's Piso Fare so that is another steal. I wasn't able to get an affordable room rates for our Boracay trip. Guess I would just book when we get there. 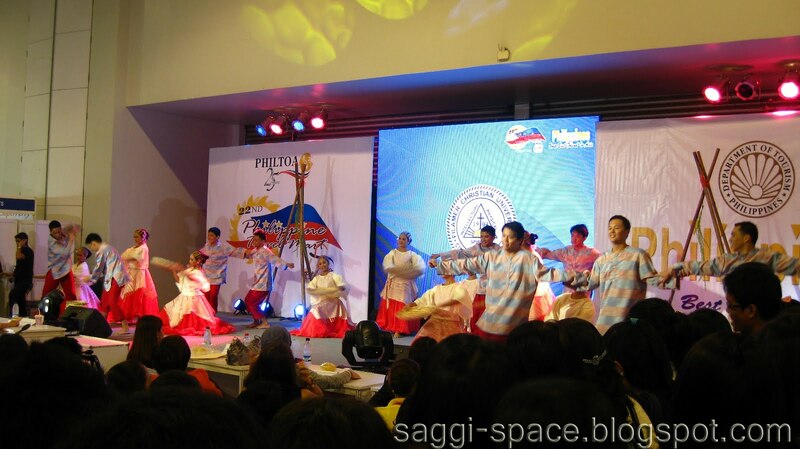 This year's PTM was bigger compared to last year's. More effort were given to showcase each region's offerings (costumes and free tastes, grander booths and more brochures) and a bigger venue.